Welcome to Day 10 in the 31 Days of iOS. Today we’re going to start a subset of articles that deal with data. We’ll start by focusing on how to share data across different areas of an application and finish by looking at ways to persist data to the device. Today we’ll discuss how to keep data in a global scope. This means you won’t have to pass data back and forth between different areas of your application. We’re going to look at two techniques for solving this problem: the AppDelegate and Singletons. We’ll be starting with a brand new project, but if you’d like to follow along with the completed code, you can access it here. Now that our UI is done, let’s look at the first way we can handle keeping data globally available. 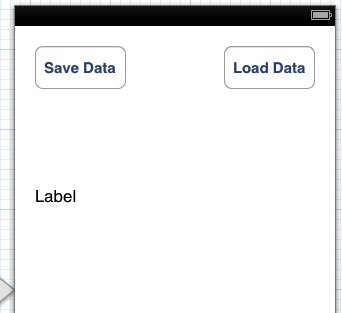 That’s all there is to storing global data, or functionality, on the AppDelegate. 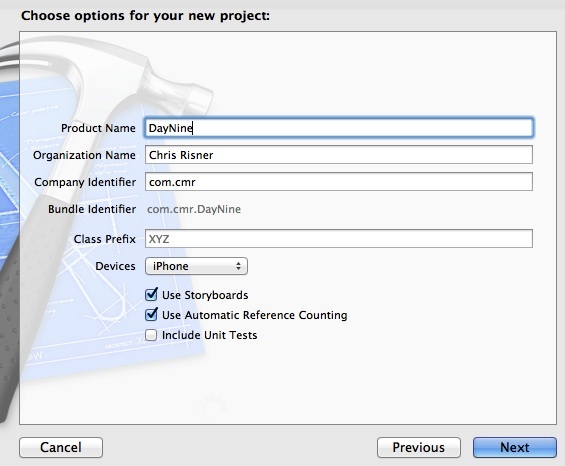 Here we call getInstance and get the MySingleton object instead of getting the AppDelegate. After that we’re calling the methods the same way we did before. You may be wondering why I’ve shown you two similar ways to accomplish what is more or less the same thing. Some people feel that it’s improper to dirty your AppDelegate object to store global variables and logic and that you should instead always use the singleton pattern for this sort of thing. From a separation of code stand point, I would agree and think that makes sense. As far as I’m aware, there aren’t any performance issues with doing it one way over another. I usually follow the thinking of if I’m just knocking out something quick, I’ll use the AppDelegate as it’s faster to implement. If I’m building a serious application, I would choose the singleton pattern. You can find the finished source code for today’s article here.